Connie emailed--Zack has played baseball since he was 4 he is now 19 and last Summer he became a RAK amputee due to an accident. 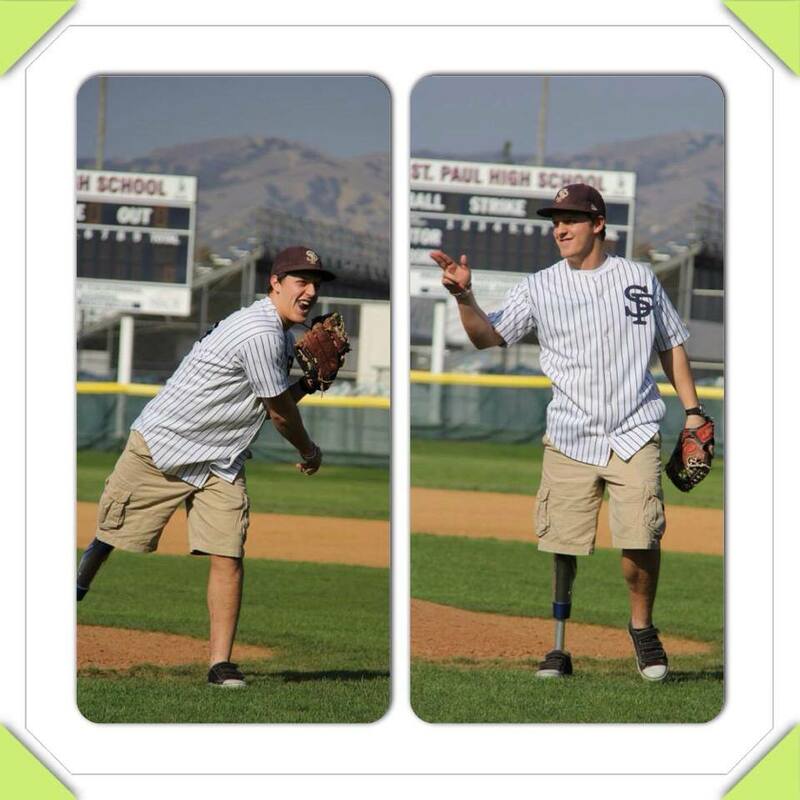 He had the privledge of throwing out the first pitches on his HS field where he played 4 yrs of Varsity Baseball. Never thought he would be back on this field.